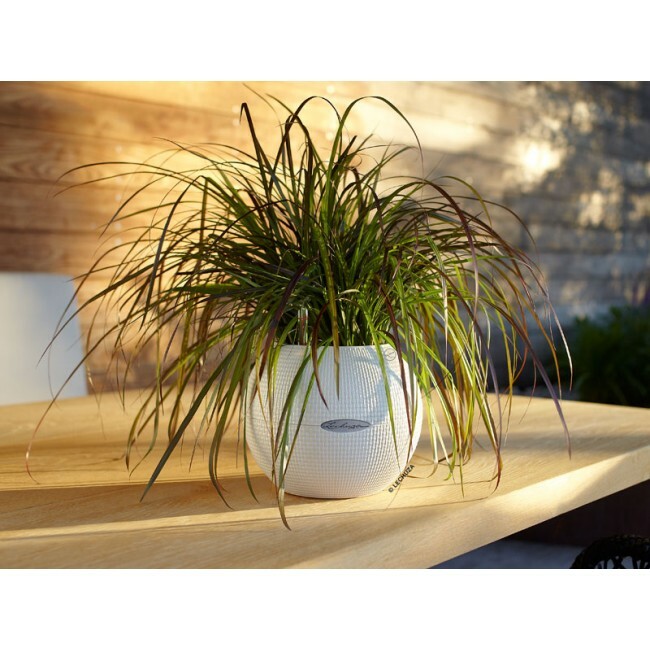 Add interest to your indoor and outdoor plant designs with the Puro. 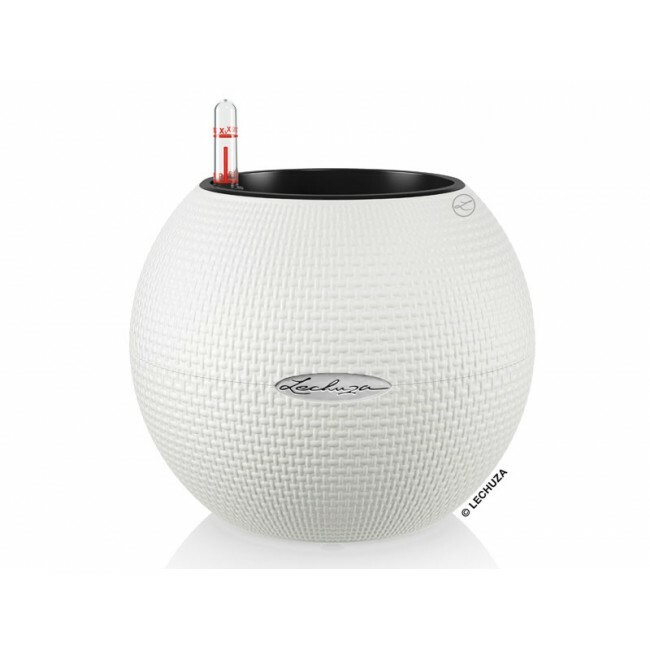 This orb shaped planter is manufactured using a commercial grade polypropylene material and contains weather resistant properties. 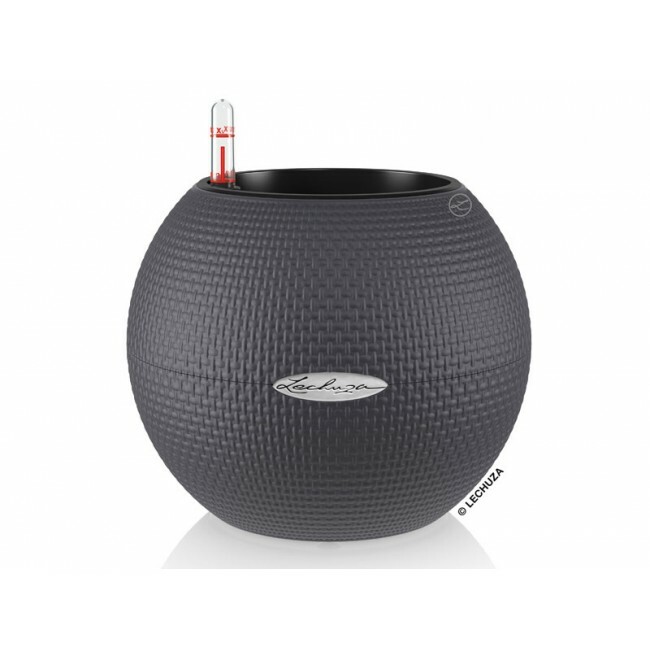 Use this Puro ball planter outdoors year round without fear of sun, snow, or water damage. The Puro comes with an award winning sub-irrigation to help reduce watering maintenance. The removable liner system makes swapping out season greenery a breeze.